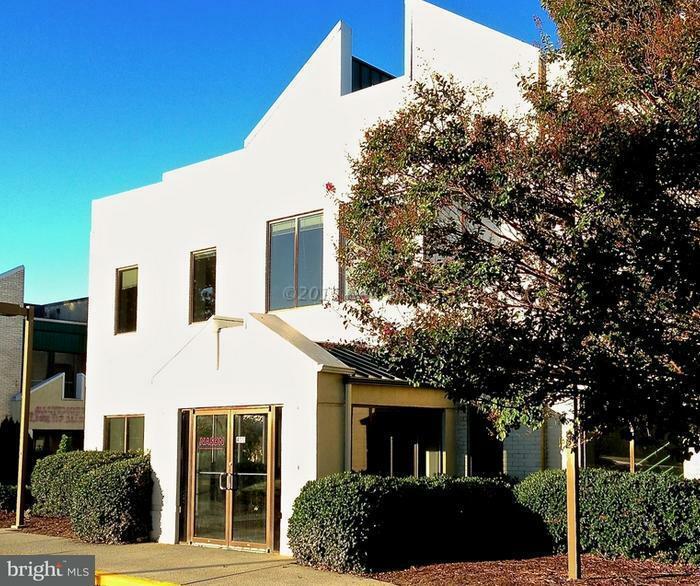 660-9,800 square feet with lease rates starting at $6.50 - $8.50 PSF of professional office spaces available with multiple layouts to choose from as well as floor locations. 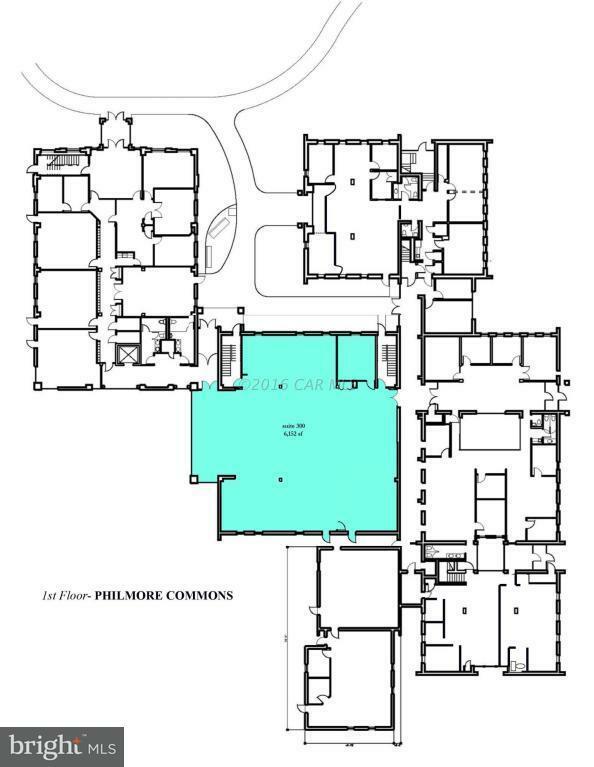 Some amenities are large private parking lot, elevator, high-speed internet to building. 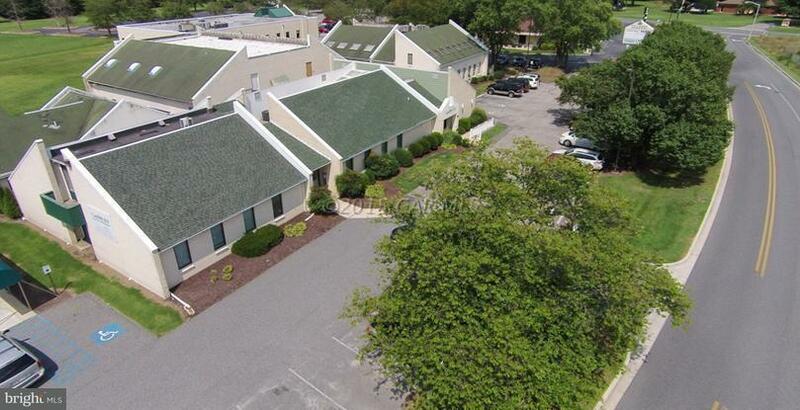 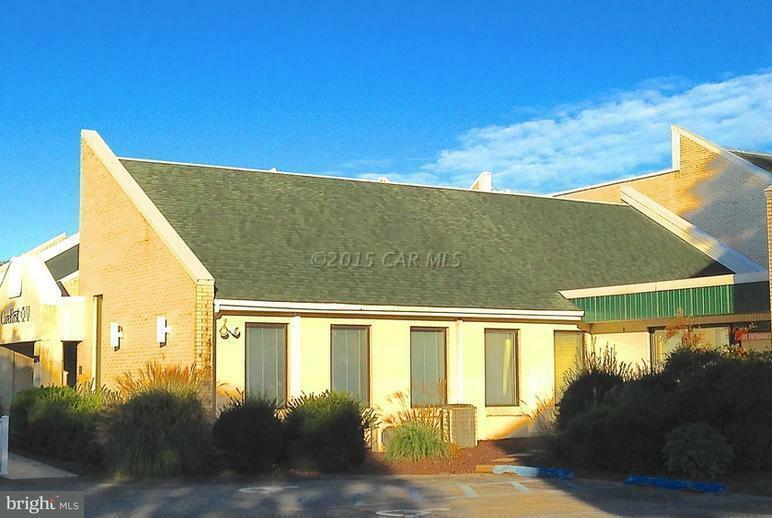 This is a very well maintained building that fronts U.S. Route 50 with up to 25,000 SF of space available.